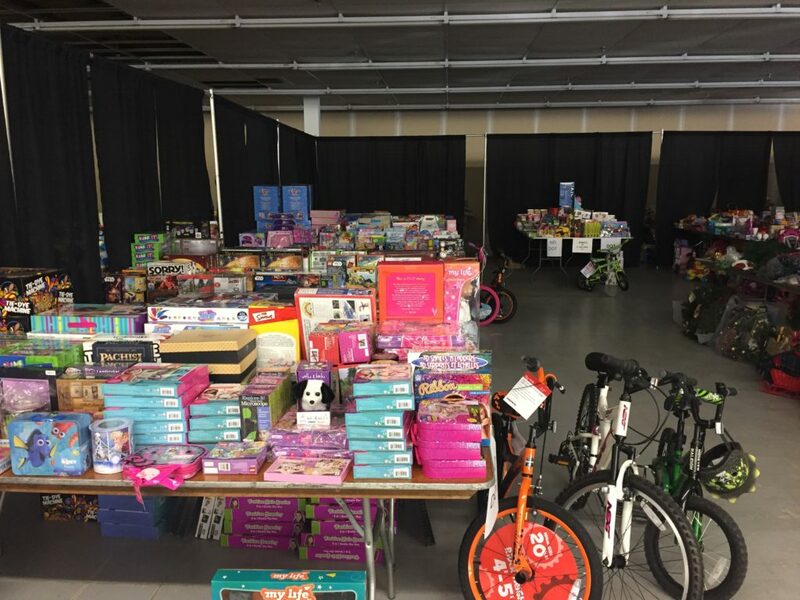 Every year A Community Christmas collects donations and distributes them to local people in need. Winter clothing is collected at all our offices every year starting in October. 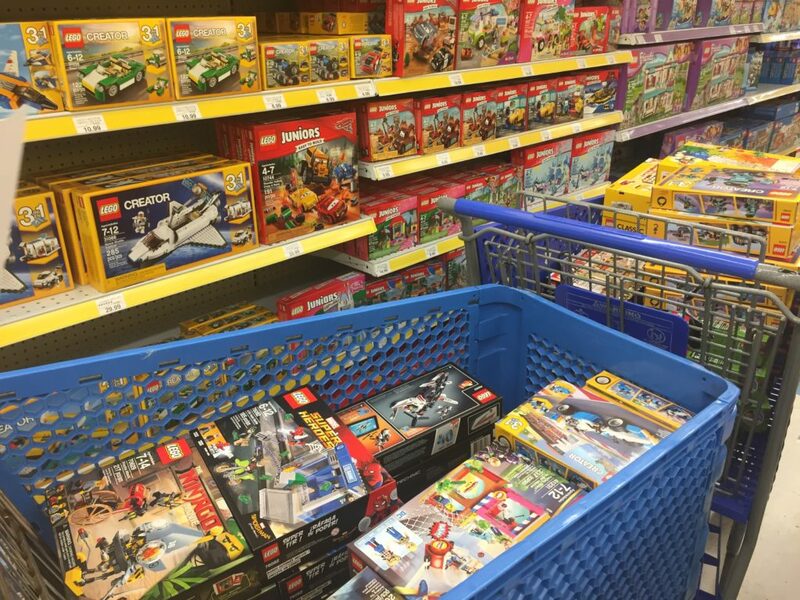 We also purchase more than 100 sets of LEGO toys to be giving to children.